The Council for British Archaeology (CBA) has commissioned a special edition of its members’ magazine British Archaeology “designed to inform debate about the proposed road tunnel at Stonehenge”. Unfortunately for the CBA, it sends some confusing messages. Although the writer states that the views expressed are his own and not about the tunnel, the narrative ends with his idiosyncratic views about the road scheme which includes a c.3km tunnel. The author’s account of new fieldwork and discoveries within the World Heritage Site and beyond its boundaries is helpful as far as it goes. But there is more than one side to a debate and significant information is missing since, in his dismissive approach towards those campaigning against the A303 widening scheme, he fails to explain their reasons. In highlighting the obvious fact that significant archaeology continues beyond the boundary of the WHS, the author neglects to acknowledge that the Government is obliged, under the terms of the World Heritage Convention, notably at Article 4, to ensure “the identification, protection, conservation, presentation and transmission to future generations” of its designated World Heritage properties. Also omitted from his account are references to Government planning guidance and policy designed to honour those commitments in relation to our WHSs and their settings. The boundaries of WHSs may be extended via a complicated process to include new finds but the existing boundaries must include all those attributes for which the WHS was designated. 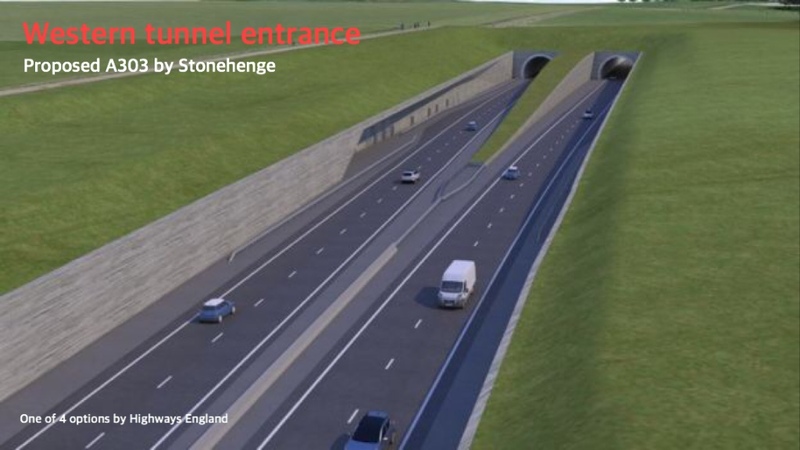 Stonehenge lacks a “buffer zone”, now a UNESCO requirement for all WHSs: another cause for concern about the proposed A303 scheme. Other designated assets, such as Listed Buildings and Scheduled Monuments, also enjoy protection under our planning system with democratically agreed policies for its implementation. The purpose of these measures is to ensure the continued existence and safeguarding of our most highly valued heritage assets. Sadly, as a result of inappropriate development, we are witnessing far too often nowadays the slow degradation and loss of many such elements of our heritage for which future generations will inevitably be the poorer. The CBA is familiar with the planning system and has used it over many years in its monitoring and advice relating to development involving heritage assets. Indeed, its November 2016 Statement on Stonehenge is robust in upholding conservation principles embodied in the planning regime and the Management Plan for the WHS. It might be expected that the CBA’s statement may be revised to take into account the Decision by UNESCO’s World Heritage Committee in 2017, urging the UK Government to seek alternatives to a 2.9km tunnel that would avoid damaging the WHS and its outstanding universal value. The “Stonehenge Special” author’s argument rests upon archaeological retrieval and research opportunities offered by development without examining what may be considered appropriate development within a WHS and its setting. What is internationally recognised as special at Stonehenge is not only its rich archaeology (a finite resource) but also what we already know of the WHS as a designed landscape. How that landscape may have been used by prehistoric people who lived within or visited it would be made less easy for future visitors to understand were it to be re-modelled with massive road engineering works that would deeply divide and scar significant parts of it for ever. Some buildings and places are recognised as globally special: Stonehenge and Avebury, the Taj Mahal and Petra among them. Major developments that would change their form and remove some or all of their intrinsic qualities would leave them diminished and of less significance to future generations. 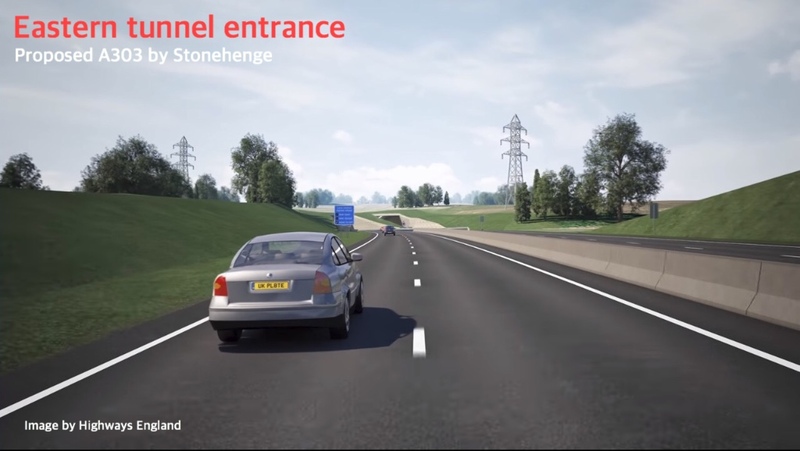 Should the road scheme go ahead at Stonehenge, WHS status might be removed. Archaeological evidence would, of course, be obtained but not under ideal circumstances: investigation in advance of development along the line of a road is unlikely to produce such useful results as targeted research seeking answers to specific questions. At the end of the CBA’s “Stonehenge Special”, the author asks “How do we decide what to save and what to lose?” Our Government answered that question in 1986 in requesting UNESCO’s World Heritage designation for Stonehenge and Avebury and Associated Sites WHS and subsequently agreeing its Statement of Outstanding Universal Value. If government ministers do not intend to honour their commitments at Stonehenge, then those who do care about the WHS should not hesitate to remind them of them. 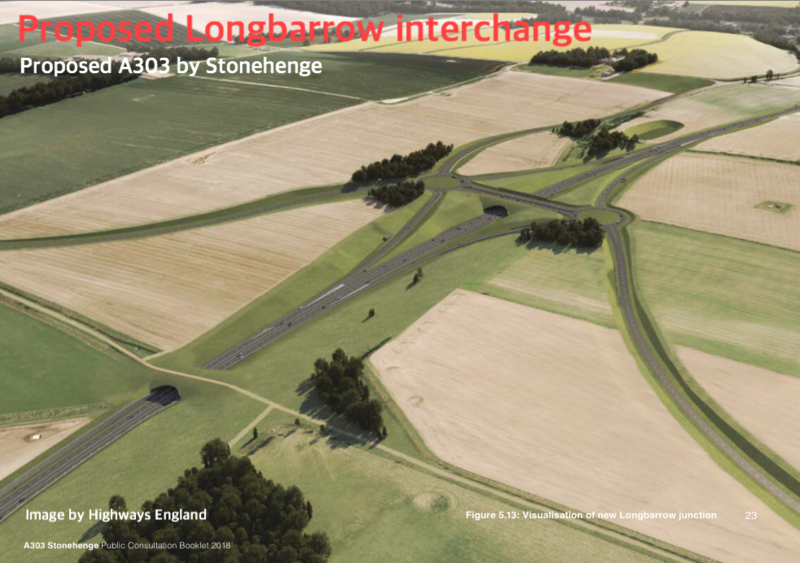 Since the “Stonehenge Special” was commissioned and published by the CBA, it is not entirely clear to the reader that comments made in it about the A303 road scheme are not endorsed by that organisation. Immediate clarification on this matter, drawing more obvious attention to the CBA’s November 2016 Statement on Stonehenge, would be helpful. The ‘Stonehenge Special’ is available as a separate publication until 6 April when it will appear in the next issue of British Archaeology magazine.